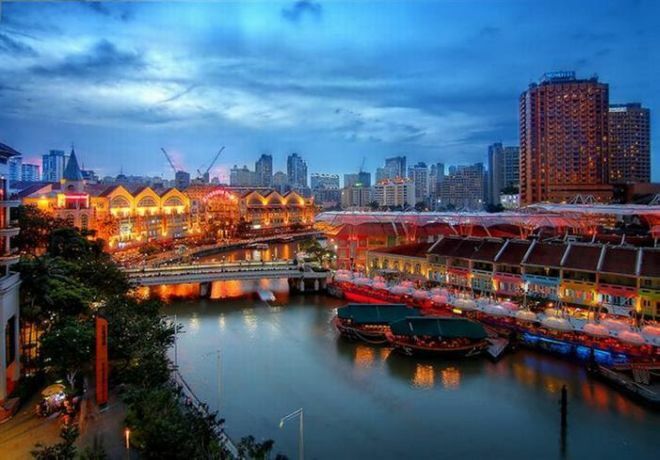 Singapore is one of the most attractive cities in the world. Singapore is renowned for its stunning skyscrapers, magnificent parks, exotic animal safaris, and ancient temples. The beautiful Southeast Asian country should be high atop your list of places to visit in your lifetime. These 10 images will certainly convince you to book a flight right away! Clarke Quay was named after Singapore’s second governor, Sir Andrew Clarke. Clarke Quay is popular among the younger crowd for the vast selection of nightclubs and reverse bungees, but there are many boutiques and restaurants worthy of checking out as well. Clarke Quay is located upstream from the mouth of the Singapore River and Boat Quay. The temple originates from the Tang dynasty, in terms of structure. It is said that the relic of Buddha was found in a collapsed stupa in Myanmar in 1980, hence the name of the temple. 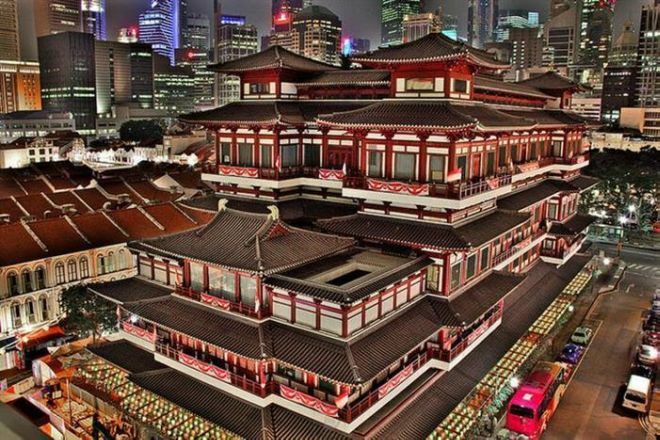 You can find the Buddha Tooth Relic Temple in central Chinatown.